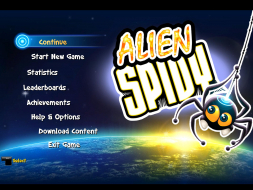 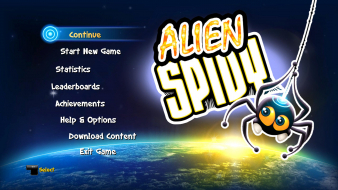 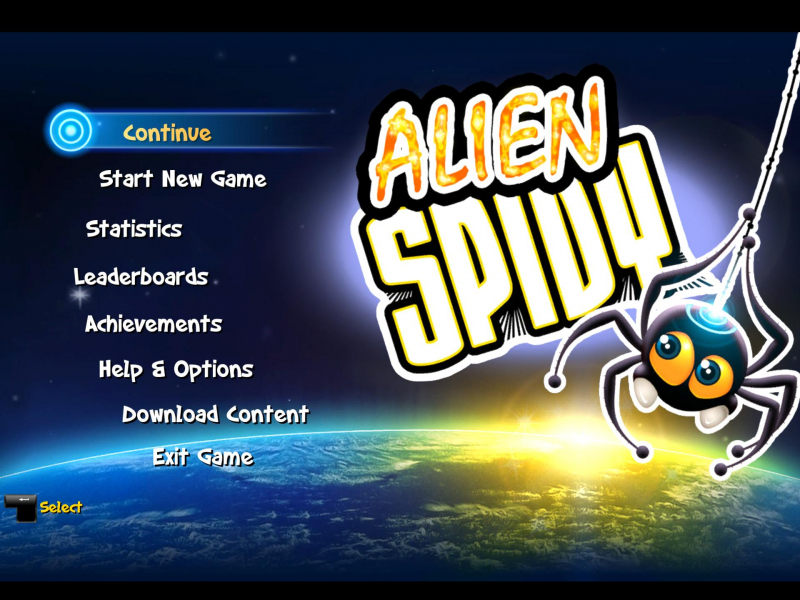 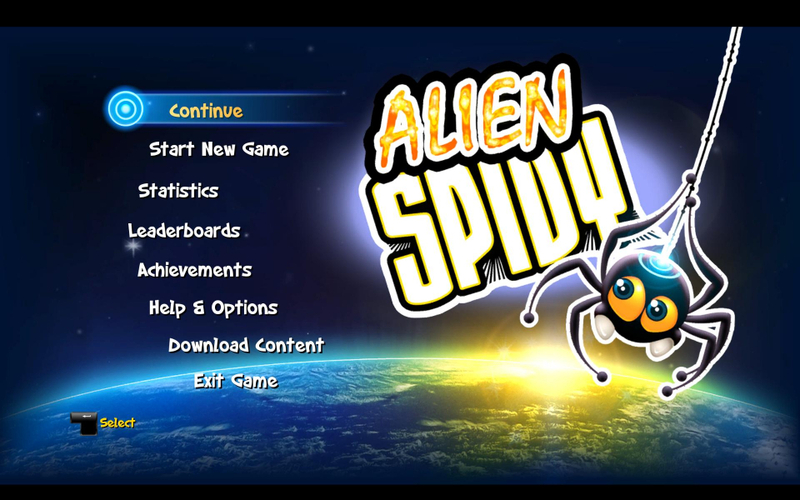 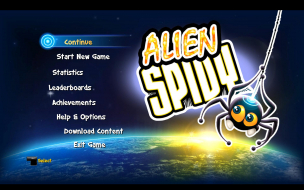 Alien Spidy is a platformer in which players take control over Spidy, a spider-like creature, who crashlands on a planet in search for his friend Virgil. Spidy has to travel through 69 side-scrolling levels while jumping to avoid pits, hazardous environments (both immobile and moving) and other obstacles. 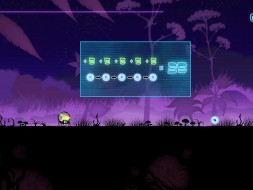 He also shoots out threads which clutch to certain surfaces and are used to travel farther by swinging. Special level objects, e.g. 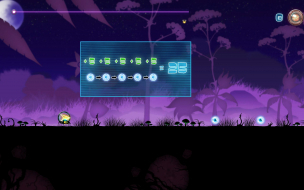 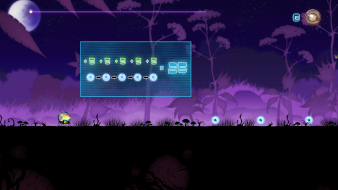 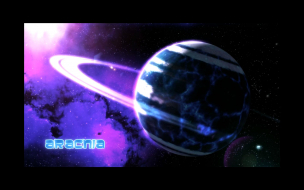 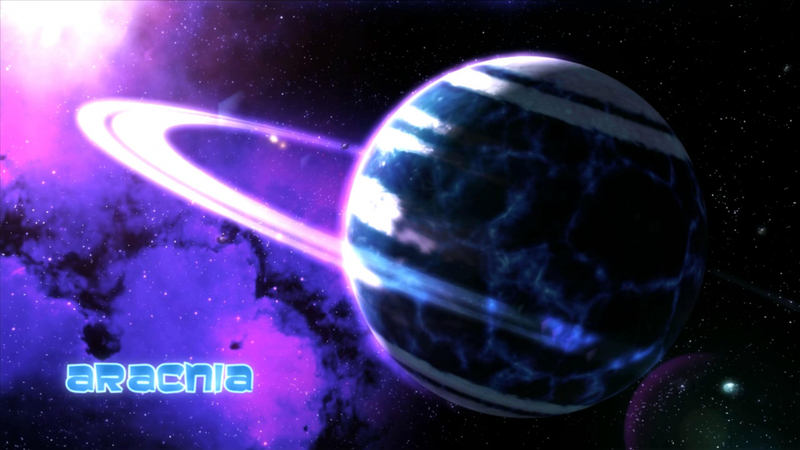 one which allows higher jumps, and power-ups are introduced over the course of the game. 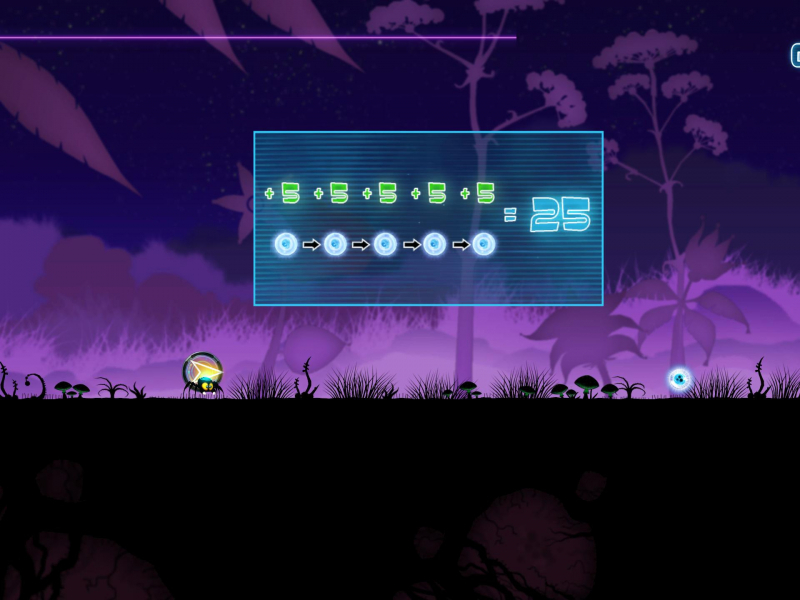 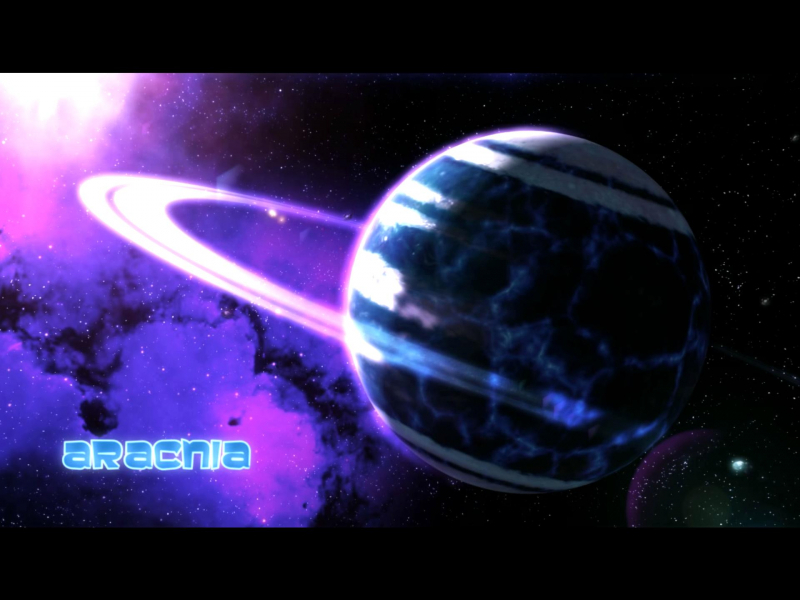 After that the 21:9 resolutions will be available in the Game Options. The Original Steam EXE is Hex-Protected so you need to go to Gamecopyworld or else and get the EXE from there.